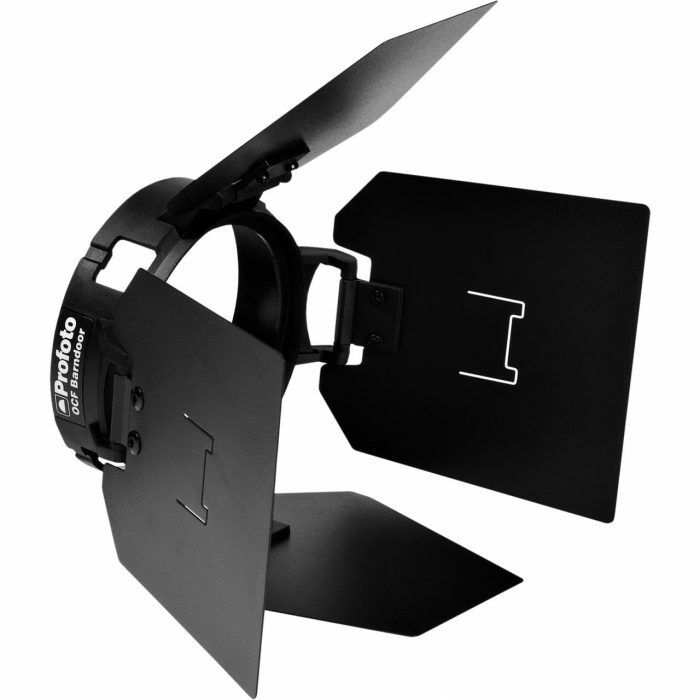 In the studio, the standard heavy-duty tool is the Profoto ProHead, built for producing flashes up to 4800 Ws, over and over again, hour after hour. The head has a thermostatically controled 2 speed fan for efficient cooling. 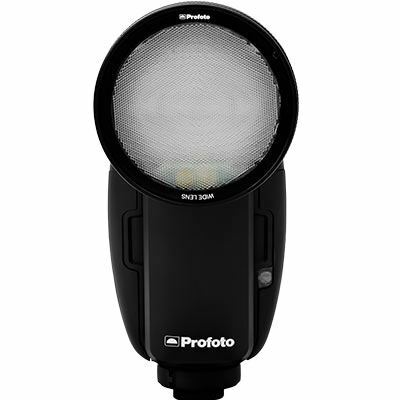 Profoto has designed the heads in such a way that the reflectors are possible to slide back and forth on the head allowing you to zoom on and out or to “paint” with the light. 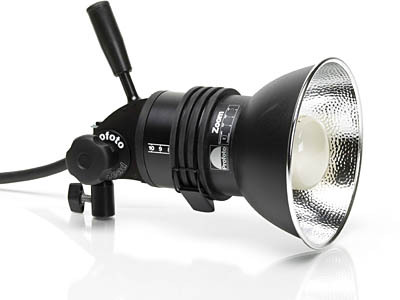 You have access to over 50 different Light Shaping Tools. 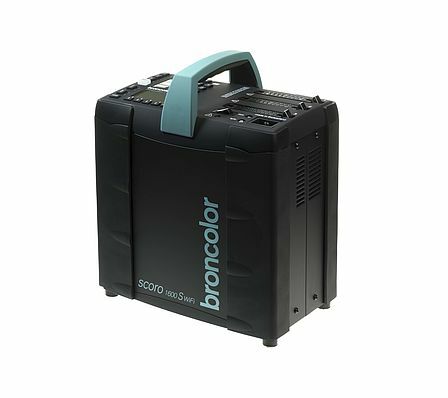 Scoro S is the first choice for extraordinary pictures. 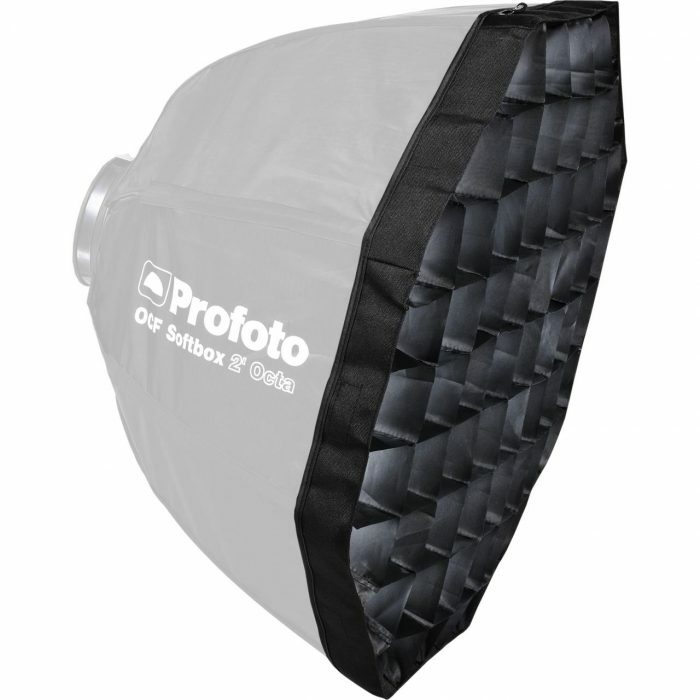 Thanks to the manifold and one of a kind possibilities, this power pack is the ideal light source in professional photography. Available by Special Order.